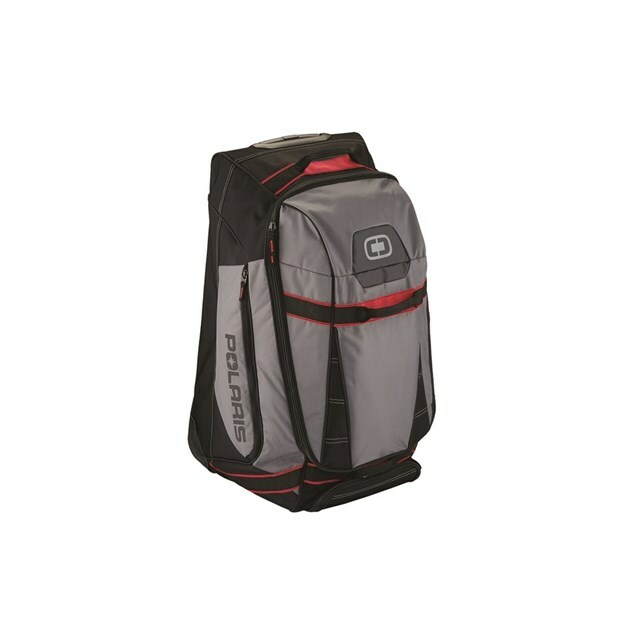 Sometimes you just need to be loud - and there's no better way to do it than with the Big Mouth Bag from OGIO®. Besides the unique design, what takes this bag an octave up is the extra-large main access to the internal storage. 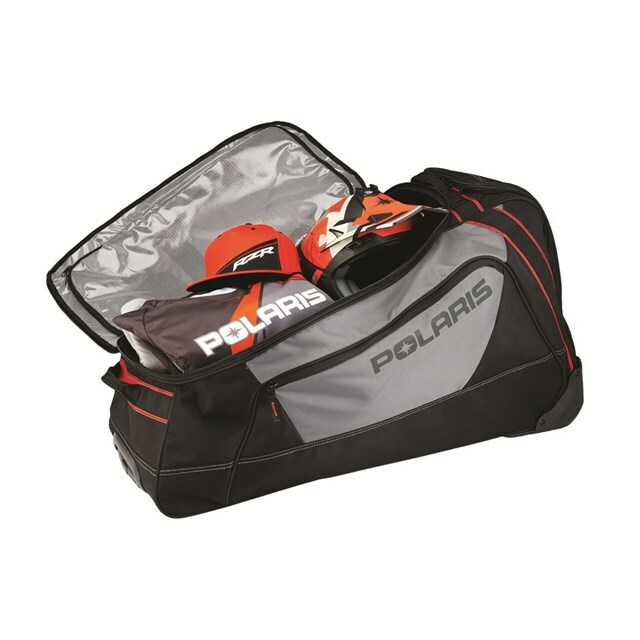 The top pocket also functions as a wet/dry compartment and the external pockets provide quick access to your gear, while the outer boot compartment makes for easy stow and go. It even has a fold out changing mat for a whole new level of convenience. But where we really turn the volume up is in the "SKID" system, featuring large diameter wheels and axles with a two-stage trolley handle for the most durable quality ride, be it in the airport or the ride site. Grab your gear and feed this one full.